Samsung had launched its premium category smartphone, the Galaxy S9 back in March this year. The Galaxy S9 is undeniably one of the best flagship smartphones available in the market. The smartphone packs top-of-the-line features and delivers a premium user experience. Samsung had introduced a bunch of color options of the Galaxy S9 for the masses. While the Samsung Galaxy S9' 64 GB variant is available in Lilac Purple, Titanium Grey and Coral Blue, the 256GB variant of the device come in Midnight Black color options. Well, that's not all; the South Korean tech giant has also introduced a new color variant of its flagship devices, i.e, the Galaxy S9 and the Galaxy S9+. We all would agree to the fact that the Gradient color options are selling like hotcakes and have become one of the preferred color options which the users are opting nowadays. While a number of smartphones are available with the gradient color options, the South Korean tech giant has already introduced Galaxy A9 smartphone with gradient color option. 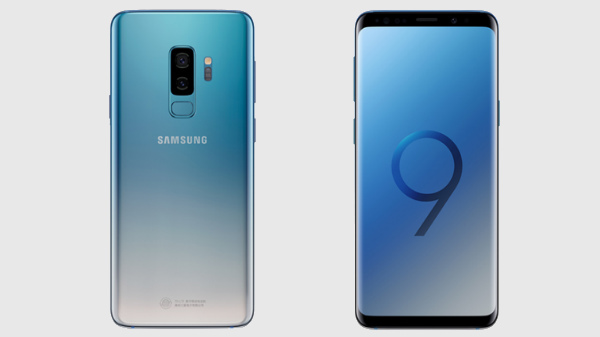 As for the new gradient color option for the Galaxy S9, Samsung has announced the Ice Blue gradient color option for the Galaxy S9 and the Galaxy S9+. 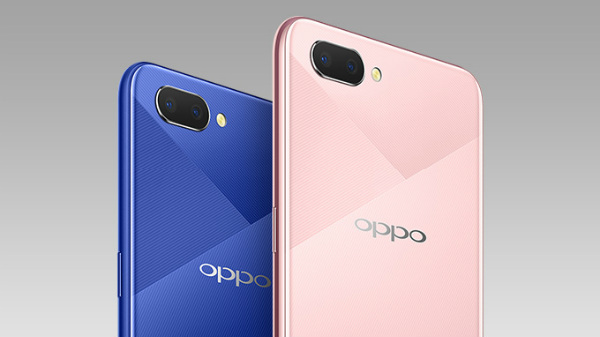 At present, the company has announced the new color option for the Chinese market, and there is no specific timeline released for the availability of the new color variant for the rest of the globe. As for the pricing of the new Ice Blue color variant of the Galaxy S9 and the Galaxy S9, the new color option will be up for grabs starting tomorrow. The Galaxy S9 will come with a price tag of 5,499 CNY (Rs 57,079 approx) and the Galaxy S9+ will be available for 6,499 CNY respectively (Rs 67,459 approx). 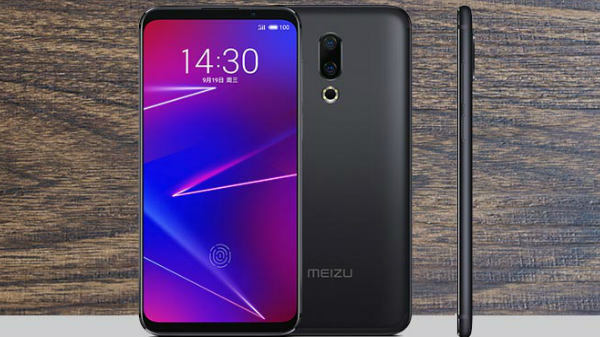 As we mentioned earlier, the new color variant is announced for the Chinese market only and the company has not revealed any information regarding the availability of the device for the rest of the markets. We will keep you posted with the further information on the same, so stay tuned for more updates.